An email regarding the pros and cons of Florida State switching conferences has been obtained by the Associated Press. 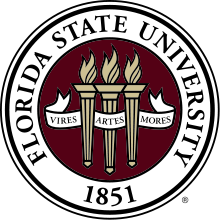 In it FSU president Eric Barron writes that negotiations between the school and the conference are not taking place. While he lays out both possible pros and cons for a move, he makes a strong case for staying in the ACC, where the Seminoles have competed since 1992. For about the past two weeks there have been reports about Florida State leaving the ACC. Florida State athletic director Randy Spetman recently told the Orlando Sentinel the school was committed to the ACC. But Florida State board of trustees chairman Andy Haggard told Warchant.com, a website that covers FSU sports, that the board would be willing to entertain an offer. The ACC has 12 members and will be adding Pittsburgh and Syracuse as soon as 2013. 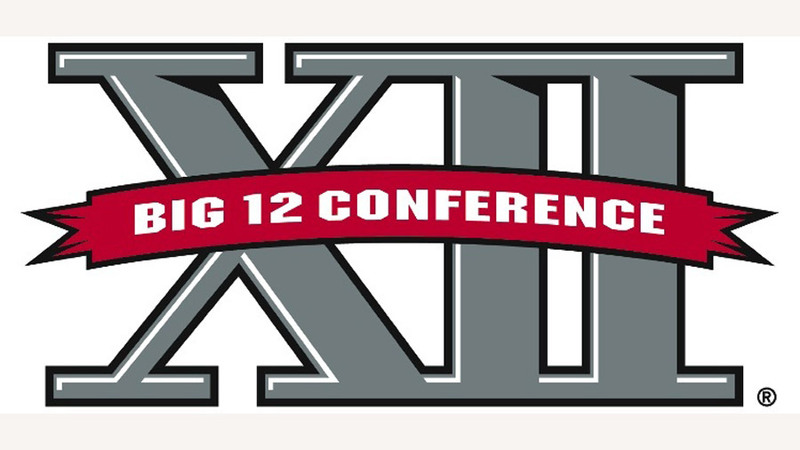 The Big 12 has 10 members after it replaced Texas A&M and Missouri, West Virginia and TCU. 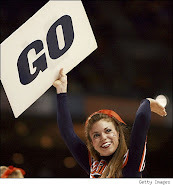 - The ACC is more of a basketball conference than a football league. - The ACC is too North Carolina centric and the conference's TV contract gives the stronger basketball schools an advantage. - The Big 12's powerful football schools are a better match for Florida State. - The Big 12's impending new TV contract might make Florida State $2.9 million more per year than the ACC's new deal and Florida State needs the money. Barron countered that the ACC shares its football and basketball revenue equally. The only revenue that is not shared equally is certain media rights for women's basketball and Olympic sports, and that is to Florida State's benefit. He also said Colorado, Missouri, Nebraska and Texas A&M have left the Big 12 over the past two years because the conference does not share revenue equally. The Big 12 is on the way to changing that. Its members having agreed in October to start sharing equally revenue from its most lucrative media rights deals. The Big 12 does allow its members to hold some media rights and run their own networks (Texas' Longhorn Network). Also on the negative side, Barron wrote the Big 12 is at least as Texas centered as the ACC is North Carolina centered and that the Texas schools are expected to play each other. Thus the ''most likely scenario'' leaves Florida State playing Kansas State, Kansas, Iowa State and West Virginia. Florida State already has problems selling out its home games, and Barron wrote that playing those schools would not cure that problem. He also writes that the possible financial gains the Tallahassee-based school could make under the Big 12 TV contract might not be enough to make up for the cost of competing in that league. In addition, other FSU sports teams would have to make longer road trips and that could eat away any of the financial benefits of a better TV deal in the Big 12.